Residential treatment of people with complex conditions or post-injury issues is often more successful than outpatient care. Being in a program 24 hours a day, 7 days a week may seem daunting, but this environment also provides continuous support. It is one of the main reasons why people who go through residential rehab in Florida have a better chance of getting to long-term recovery and staying healthy. There are many benefits of residential rehab Florida, but they are easily summed up in three main categories. A regular, daily schedule may seem very restrictive at first sight. However, the structure and routine allows each person to focus on getting healthy instead of managing their time. It eliminates gaps of down time and gives stability to the rougher moments of recovery. A planned schedule which involves recreational activities helps people re-develop their willpower and learn to keep commitments. A lot of people who have had serious injuries or have complex neurological conditions feel isolated, insecure, and misunderstood. They may also experience the guilt of putting a heavy burden on the shoulders of their nearest and dearest. 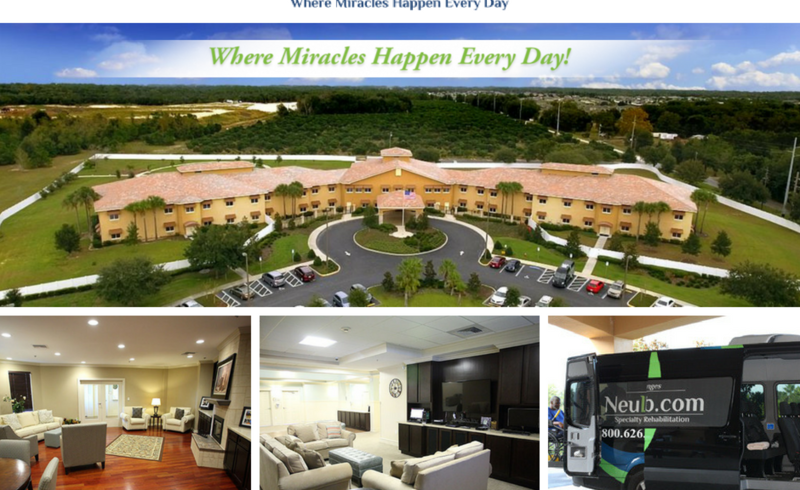 At our residential rehab in Florida center, everyone you meet during the day will understand the pain and suffering your condition causes. There is no need to justify or explain yourself. In fact, fellow patients often share their own stories of struggle and success, and our professional staff serve as knowledgeable and compassionate guides. Whenever you’re at a tough moment, someone will be there to help you through it. Freed from the obligations of work, school, friends, and family, a person at our residential rehab program in Florida can completely focus on themselves. Residential treatments aim to achieve more than physical health. People address their past issues and develop new healthy habits, as well as focus on their psychological well-being. People with complicated conditions can start loving themselves again and developing a higher self esteem. The structure and the community provide an environment where patients have the opportunity to heal their body, mind, and spirit. 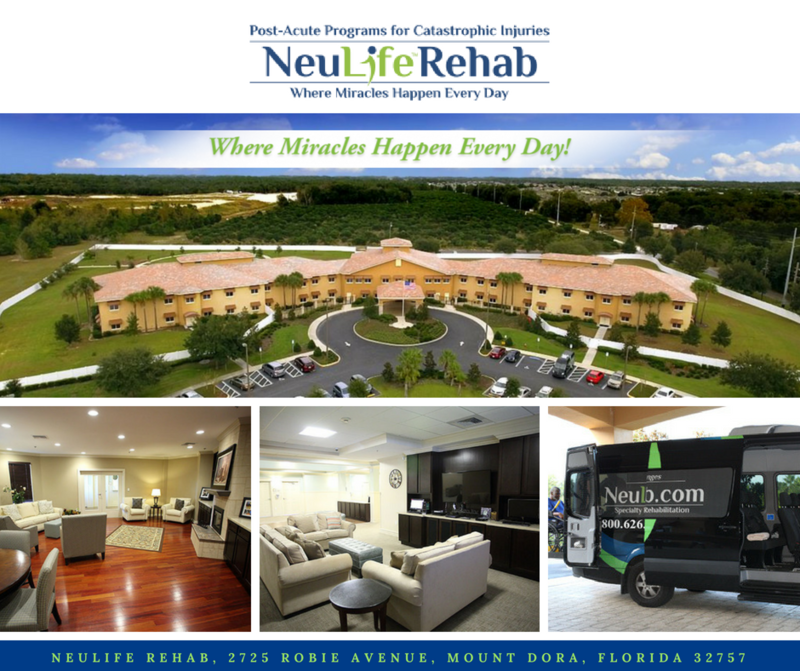 The ultimate goal of any residential rehab program Florida is a successful and sustainable recovery. Consider residential rehab if you have not had success with outpatient treatment, have a poor support structure at home, or simply need structure, community, and focus to solve your issues. Call us or schedule a tour and our staff will assist you with all your queries. We want to make your return to normal life comfortable and quick.